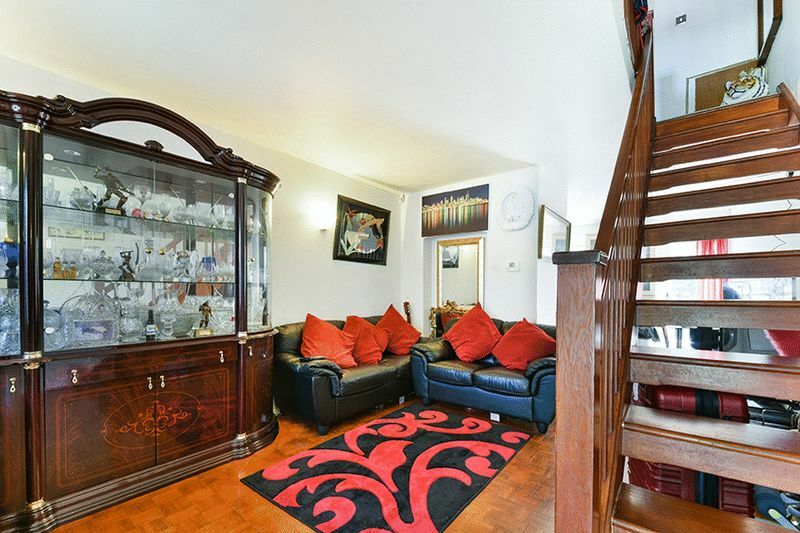 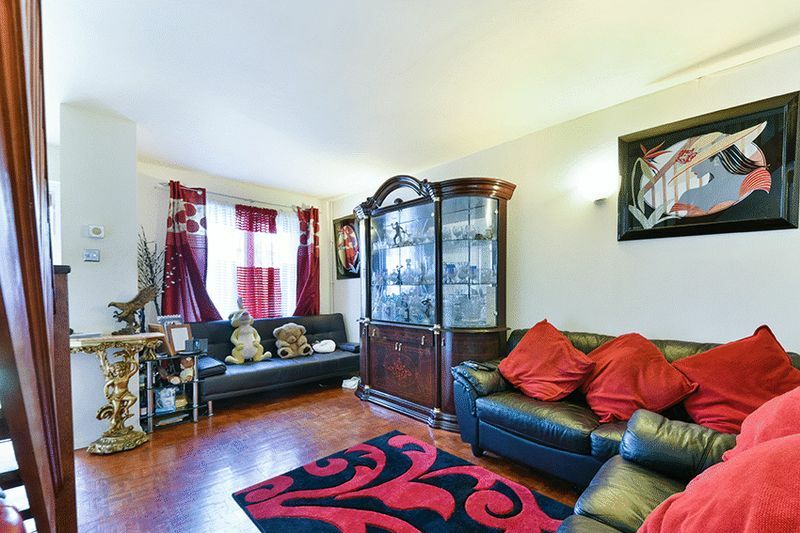 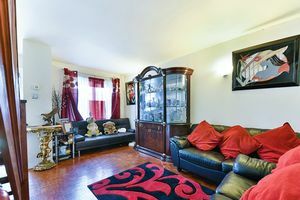 Situated in a one of Streatham Vales most sought after modern developments, Oaks are delighted to present to the market this stunning terraced home that is arranged over two floors. 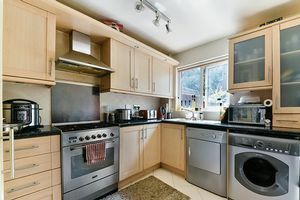 This fantastic freehold house comprises of an excellent sized reception room, a modern fitted kitchen with integrated appliances which leads onto a private and mature garden. 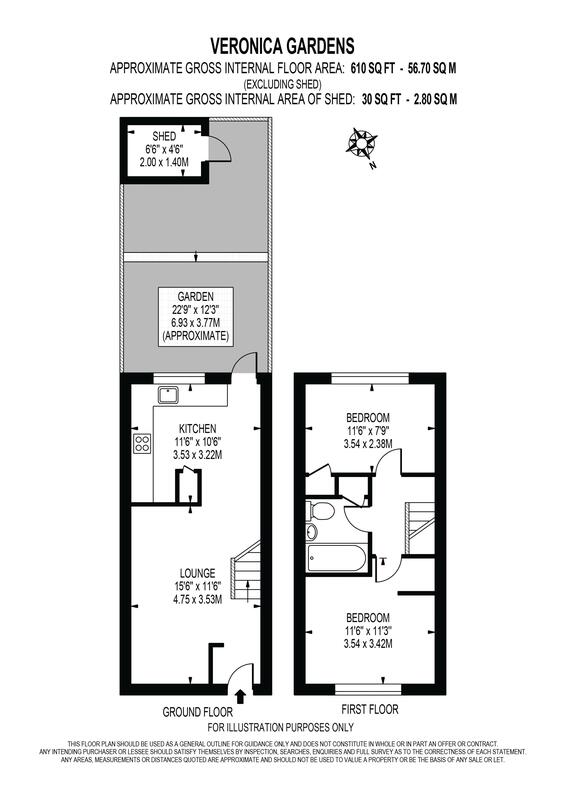 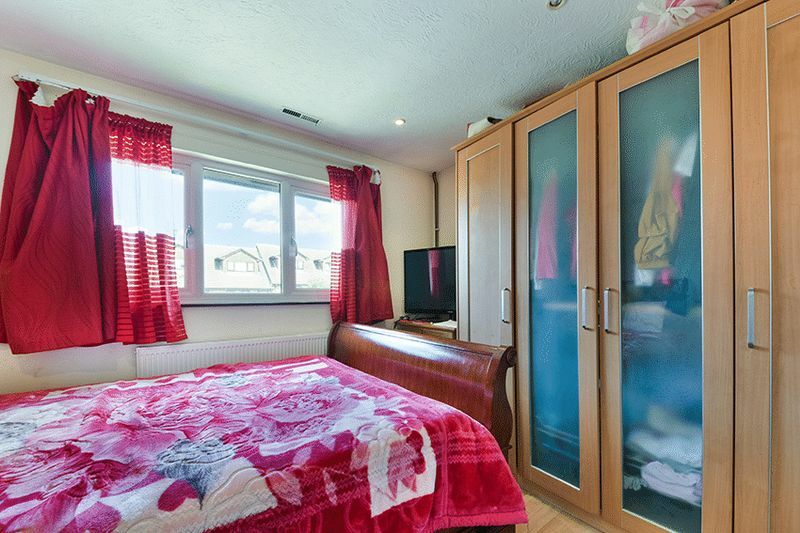 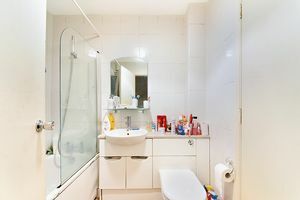 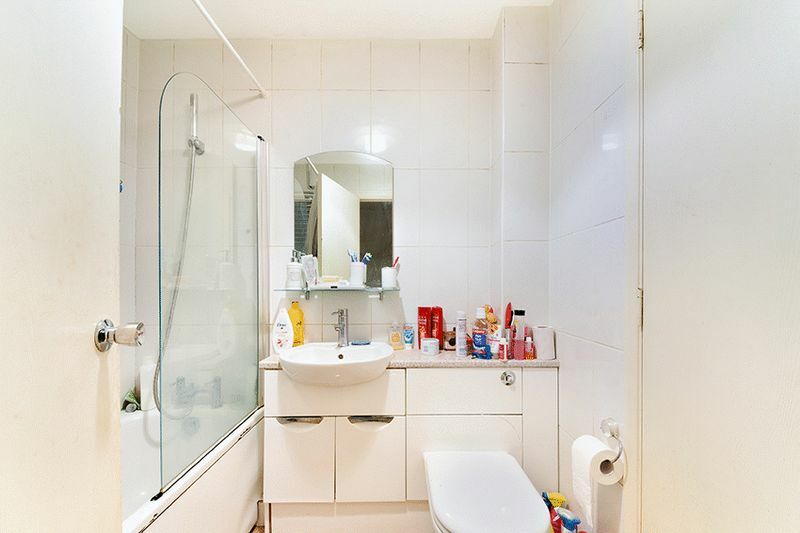 As you make your way to the first floor you are presented with two generously sized double bedrooms complemented with a modern family bathroom. 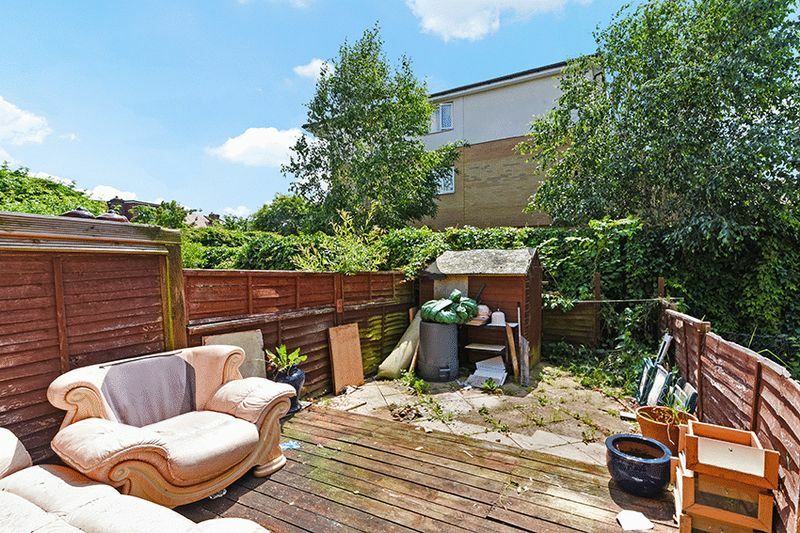 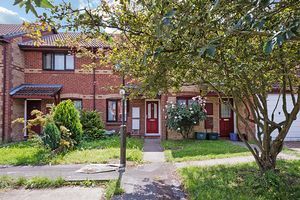 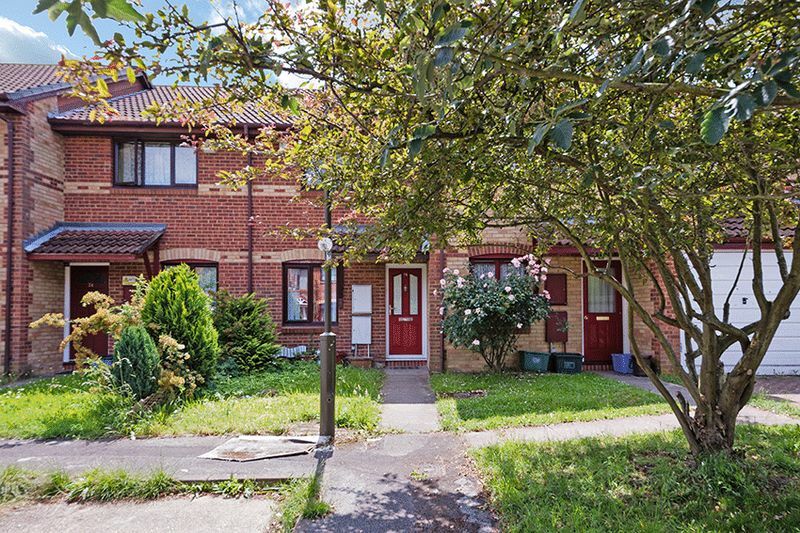 Further benefiting from having a private parking bay and being conveniently positioned between two local train stations, this property is ideal for investors and first time buyers alike.